Russian Deputy Defense Minister and UN Under-Secretary-General discussed on Thursday peacekeeping operations cooperation, the Russian Defense Ministry said. 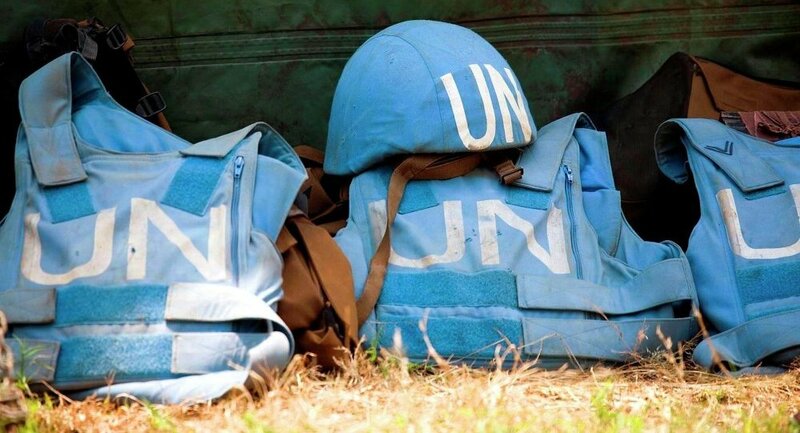 MOSCOW (Sputnik) — Russian Deputy Defense Minister Lt. Gen. Alexander Fomin and UN Under-Secretary-General Atul Khare discussed on Thursday the expansion of cooperation in the area of peacekeeping operations at a meeting in Moscow, the Russian Defense Ministry said. "An exchange of views took place on various aspects of peacekeeping activities, including expanding cooperation between the Russian Defense Ministry and the relevant UN structures," the ministry said in a statement. According to the statement, Fomin also informed Khare about the humanitarian activities of the Russian Defense Ministry in Syria and the creation of conditions for a political settlement of the crisis in the country.